Schmogle, scroggin, GORP, studentenfutter, or trail mix; whatever you decide to call it, August 31st is the day to celebrate this convenient carry on snack that is customizable, healthy, and delicious for the whole family. You guessed it! I’m talking about Trail Mix. And today, IS National Trail Mix Day! 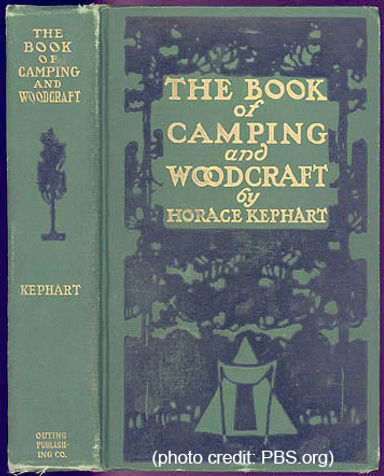 References for the origin of trail mix dates back to 1916 when it was suggested by Horace Kephart in The Book of Camping and Woodcraft. Historically, trail mix has been a wonderful tool for survival. While you can’t carry meat and cheese with you on a hike, light and portable trail mix requires no refrigeration or preparation of any kind: simply toss the ingredients in a bag and go. Trail mix is also perfect for game time, travel snacks, a 2:00 pick me up, or any other time of the day. The term GORP (“Granola Oats Raisins and Peanuts”) is a popular hiker’s name for this easy-to-carry snack and describes the usual ingredients that you would find in a trail mix concoction. 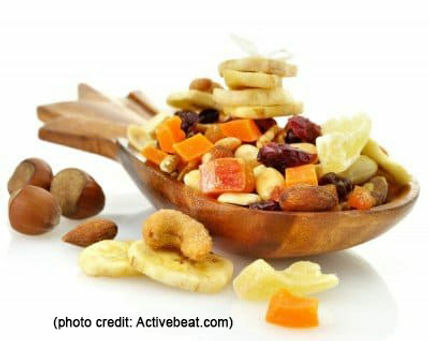 However, trail mix can include a variety of ingredients suited to the tastes of the cook. Try a new recipe today like the one below: Taste of the Tropics Dried MangoDried PineappleCashewsBrazil NutsCoconut FlakesBanana Chips Mix all ingredients together and enjoy. 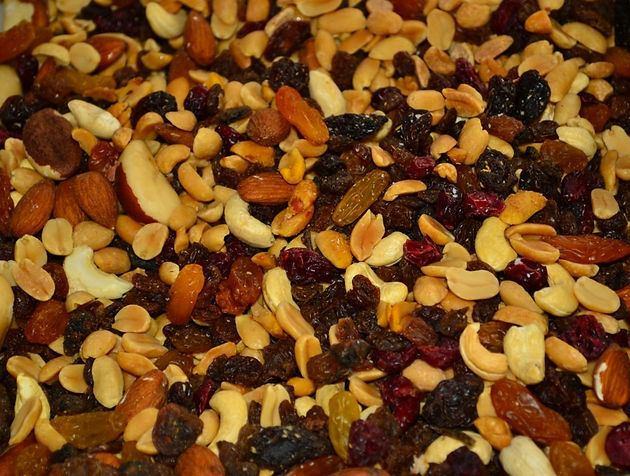 The best part about trail mix is how easy it is to make. The internet is littered with amazing trail mix recipes that are simple to make for your snack time pleasure. On this National Holiday, take a few minutes to mix up a batch of trail mix and go on a great outdoor adventure whether in the back yard or hiking through the woods. Celebrate today by looking back on the history of quite possibly the greatest outdoor health food ever discovered. Have a healthy day! And thank you for reading and sharing!